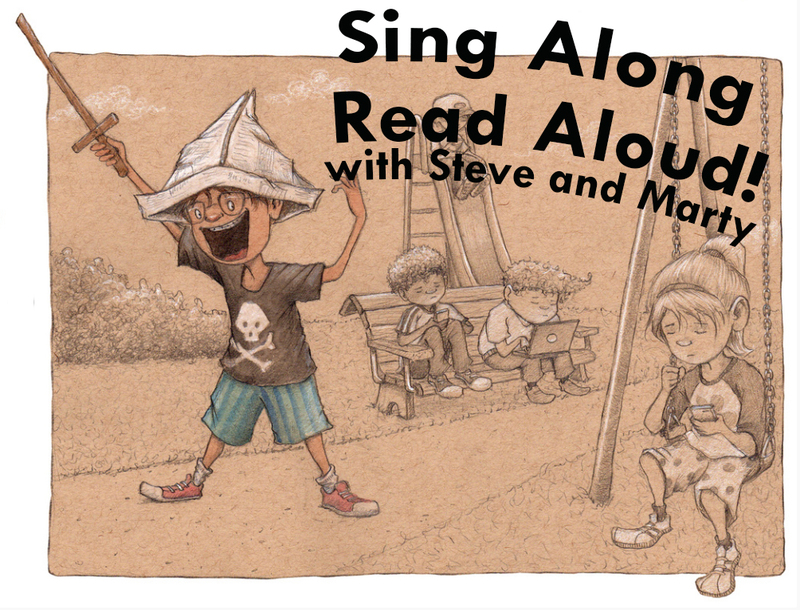 Children’s Music Concert with Book Read-Alouds! Join us at 5 p.m. for a pizza dinner in the lobby, followed by a 60-minute show with award-winning children’s musician Steve Blunt and author-illustrator Marty Kelley. A celebration of childhood themes, featuring original kids’ music and story-telling. Sing-along, move-around, laugh-a-lot fun! Tickets are $8 and include pizza. 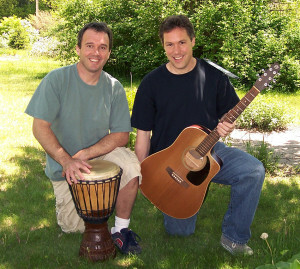 Check out their websites for more information on award-winning children’s musician Steve Blunt and author & illustrator Marty Kelley!